Broadway.com has confirmed that the duo that brought you The Bridges of Madison County has been enlisted for mega-musical monster thriller King Kong! 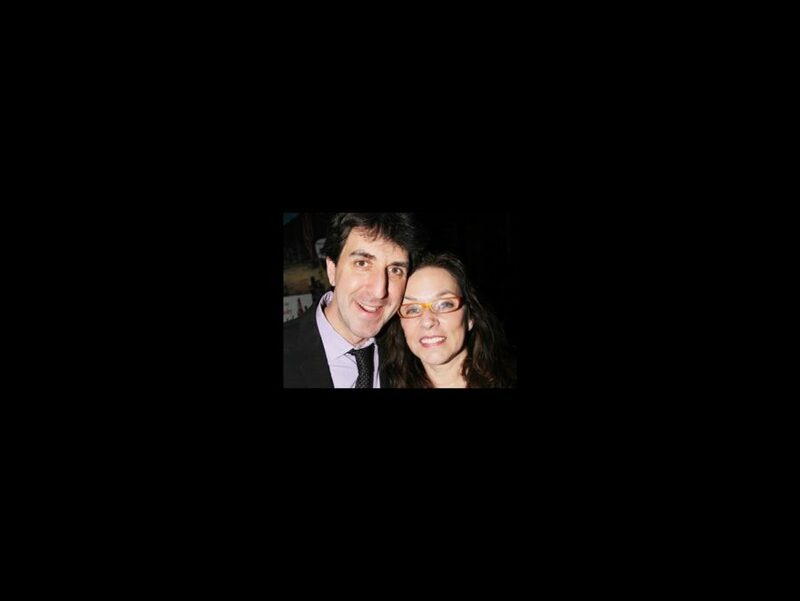 Tony winners Jason Robert Brown and Marsha Norman have boarded the long-in-the-works production, which made its world premiere in Melbourne, Australia in June 2013. The show is being revamped before it lands on the Great White Way. Brown will work on the score along with the original composer of the project, Marius de Vries. Pulitzer winner Norman will pen both the book and lyrics, replacing Craig Lucas. Meanwhile, after a flirtation with Tony winner John Rando, Eric Schaeffer (Follies, Gigi) has been brought in to direct. Daniel Kramer was at the helm for the Australian incarnation. No word yet on when King Kong will stomp on Broadway, but a developmental reading will take place next month in the Big Apple. Set against the backdrop of bustling New York City in the 1930s, the show tells the story of the infamous ape and his encounter with aspiring actress Ann Darrow, megalomaniac filmmaker Carl Denham, stubborn first mate Jack Driscoll and the people of NYC. The show’s score previously consisted of revamped 1930s Broadway songs as well as new and existing numbers from artists like Sarah McLachlan, Robert Del Naja, Justice, Guy Garvey and The Avalanches.